Winch Design at EBACE 2018EBACE 2018 is fast approaching and we wanted to share some exciting news with you all. 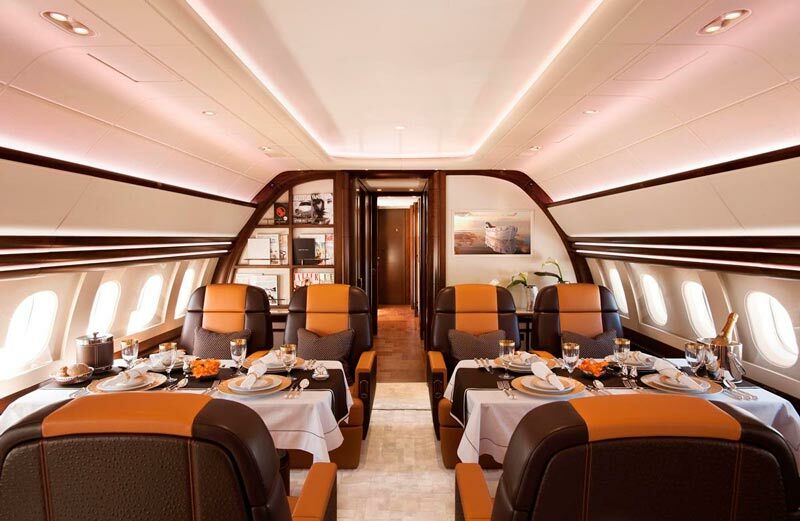 This year, for the first time, Winch Design is delighted to have one of its own aircraft on show, an ACJ319 for sale through Sparfell & Partners, industry leaders in aircraft management and sales. 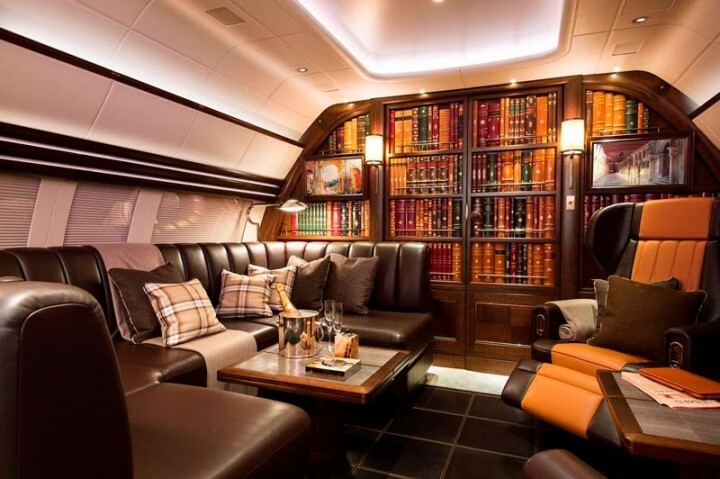 Delivered in 2013 at AMAC Aerospace in Basel, this stunning aircraft was designed to emulate the luxury of Private Gentleman’s Clubs. To celebrate this occasion, Jim Dixon, Head of Aviation at Winch Design would very much like to invite you for cocktails on the tarmac (stand SD-25) at 4:30pm on Tuesday 29th May. The interior features smooth leather floors, soft, tonal furnishings, ambient lighting and a library of books. It’s a space that entices you to pull up an armchair, switch on a reading lamp, pour yourself a drink and delve into your favourite book, a space in which to feel comfortable and experience travel not as a chore, but a fine art. She will be on display at stand SD-25. Winch Design is also excited to announce its latest collaboration with Sparfell and Partners, a game-changing double-decker A380 concept that is sure to embrace their signature design philosophy, centred on the importance of creating dynamic spaces that are balanced, beautiful and uplifting.